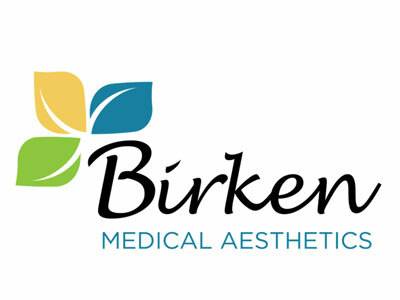 Welcome to Birken Medical Aesthetics online. Currently serving The Woodlands, Texas and surrounding areas. Dr. Randy Birken has been in practice for over 37 years and has served on the faculty at Baylor College of Medicine. He specializes in bio-identical hormone optimization for men and women as well as many non-surgical in-office aesthetic procedures such as laser facial rejuvenation, dermal fillers and BOTOX, non-invasive fat reduction with CoolSculpting, IV therapy and chelation, and weight management medicine for weight loss. Also, Dr. Birken offers a non-invasive laser for female urinary incontinence, urgency, recurrent bladder infections, vaginal dryness, and vaginal/labial laxity.